Every day our team comes up with interesting tea gifts that would not shame the givers to give to a close and beloved person, and even elegant to bosses and colleagues. We are working not only on the gift packaging, but also on its contents with particular importance that we can attach to our tea. We do not store a large number of sets, and assemble them as needed, which is why the inside is always staying fresh and making it a delicious tea. 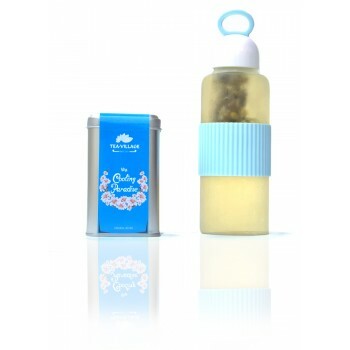 Unique tea gifts for men and women for the bright holiday of Christmas. In our collection compositions of high-quality tea and practical accessories. If you still have not decided on a gift, then pay attention to one of our selection. The New Year is a special day because it is on the eve of this holiday that people make wishes and share gifts with each other. 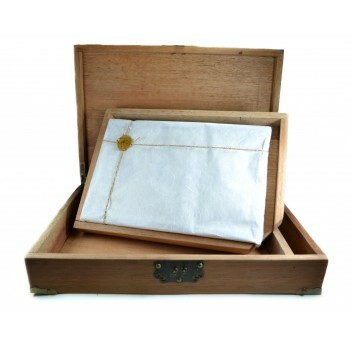 If you decide to please your loved one, then pay attention to the unusual handmade gift from our collection. These sets will appeal to both tea connoisseurs and those who are just discovering real tasty and healthy teas. For those who are in search of a unique gift for dad, we have created this section. Here we add our exclusive sets that will delight almost any man. 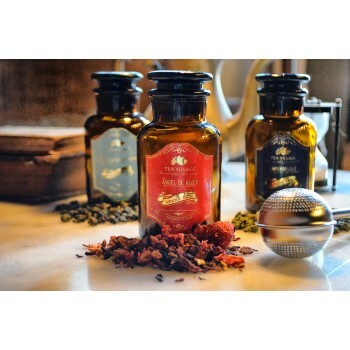 Each set is a unique composition of delicious teas and necessary accessories for its preparation. To learn more about the set, click on the photo, then you will see a detailed description of the selected present. Herbal Tea Blend "The Cooling Paradise"